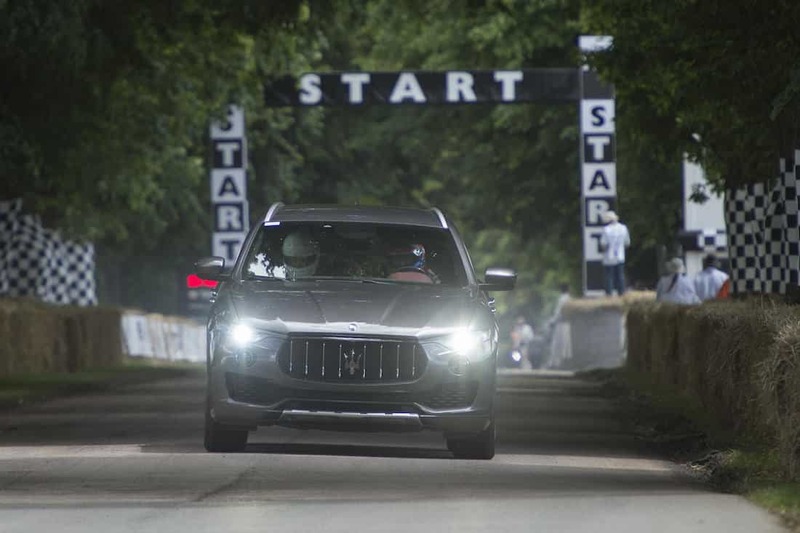 Over the weekend, Maserati unleashed its first ever SUV, the Levante, on Goodwood’s famous hillclimb in the ‘First Glance’ Class. 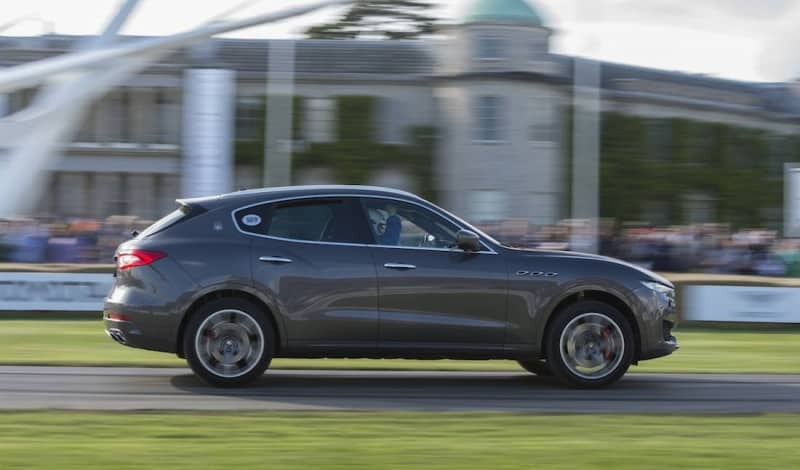 This was the first time the British public got to witness the Levante driving in the UK, making for one of the most eagerly anticipated debuts at the Festival of Speed. 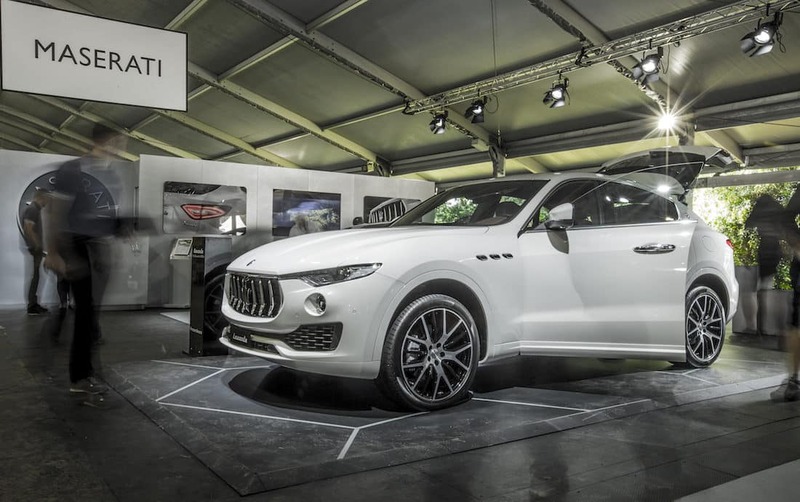 As well as making its UK dynamic debut, visitors to Thursday’s Moving Motor Show were also able to get up close and explore the Levante, which was on show in the pavilion, alongside the flagship luxurious Quattroporte and the executive Ghibli saloon. 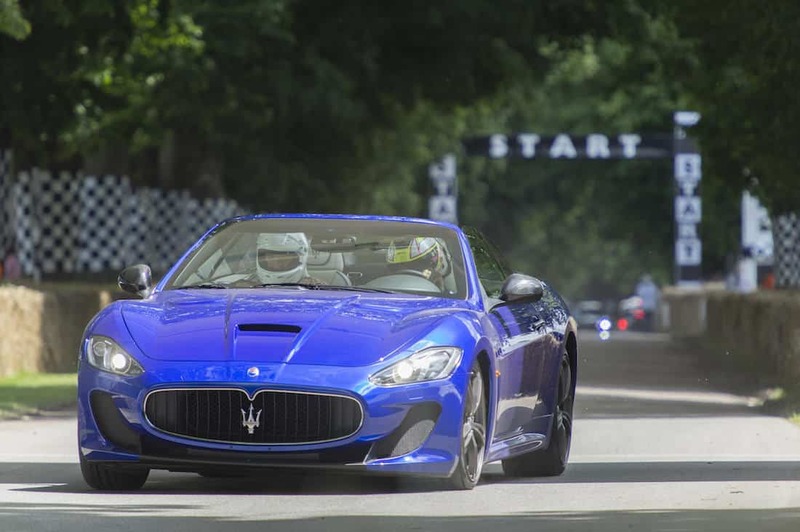 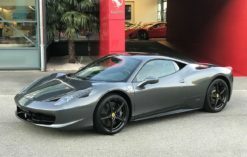 Goodwood’s Moving Motor Show offered the unique opportunity to ride in the Italian marque’s Ghibli, with over 90 Maserati enthusiasts taking up the chance to have an exclusive passenger ride. 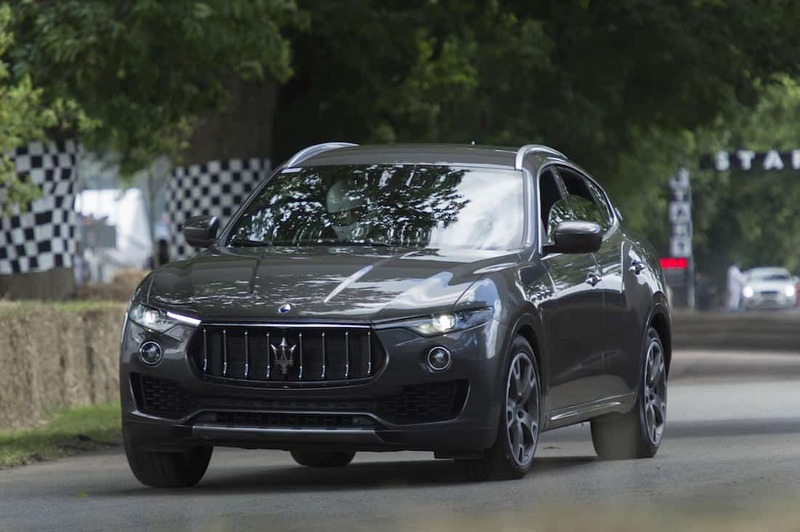 The automotive spectacle attracted over 200,000 visitors over the weekend and the Levante’s run up the 1.16mile hillclimb created one of the most exciting dynamic debuts of the Festival. 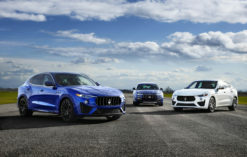 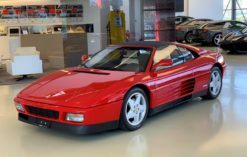 Share the post "Levante, the Maserati of SUVs, makes its official UK dynamic debut at Goodwood Festival of Speed"